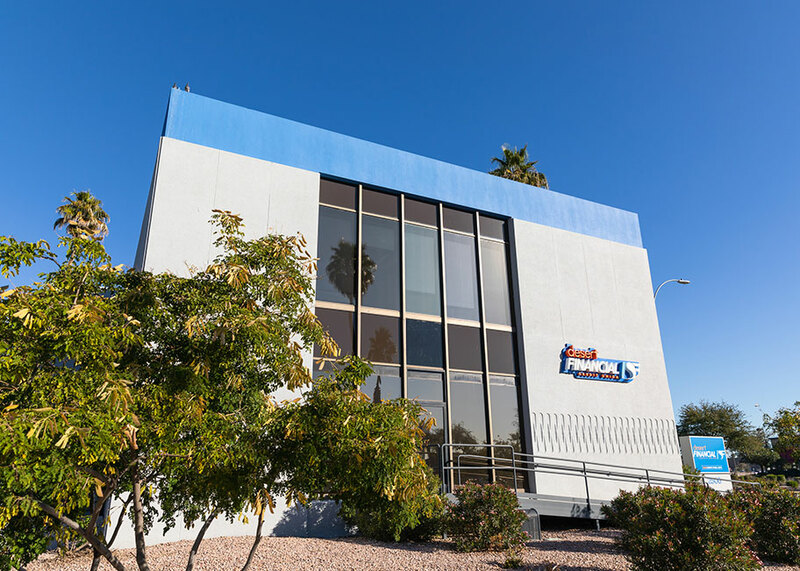 We are headquartered in beautiful Phoenix and boast nearly 50 branch locations across the state of Arizona. 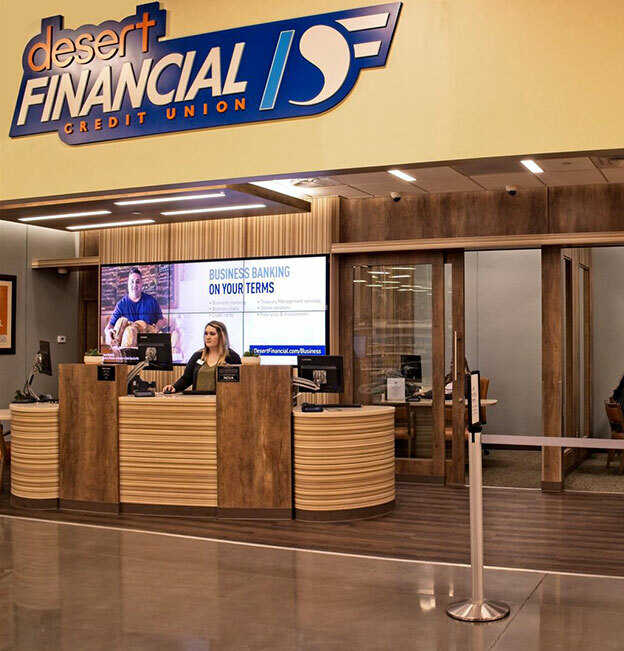 We are proud to have created a legacy of success in Phoenix and look forward to serving our our members, our communities and our team members for many more years to come! If you’re thinking of relocating to one of the sunniest places in the United States, here’s a taste of what you can expect. We are proud to serve our members across the Valley. You’ll experience more than 300 days a year filled with sunshine in Phoenix. Phoenix does not recognize daylight savings time and goes by Mountain Standard Time all year round. Phoenix has so much to offer! Go shopping in Scottsdale, visit a museum in downtown Phoenix, go hiking up Camelback Mountain or play a round of golf at one of the many courses.